Victoria Lawyer Michael Mulligan on CFAX – Legally Speaking with Pamela McCall – discussing an Ontario Superior Court decision upholding the Ontario Law Society decision to refuse approval for a proposed law school at Trinity Western University. 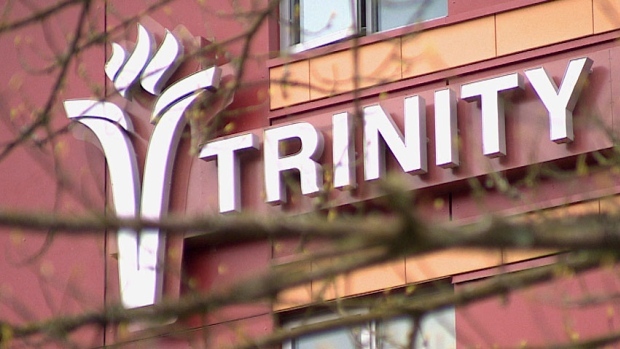 Trinity Western University (TWU) requires all students and faculty to sign a Community Covenant that provides for discipline or expulsion for engaging in any intimate sexual activity except as between a man and a woman who are married. The Ontario Superior Court concluded that this was of particular importance for LGBTQ persons because, in order to attend TWU, they must sign a document in which they agree to essentially bury a crucial component of their very identity, by forsaking any form of intimacy with those persons with whom they would wish to form a relationship. The court further concluded that the law society was not compelled to accredit the university and, in so doing, offer tacit approval to the institutional discrimination that the court found to be inherent in the manner which TWU chose to operate its law school. Are you in trouble? We can help.